Janna Binder is an advertising and marketing professional who works with organizations to increase awareness in their communities. Ms. Binder believes that non-profit organizations are essential to thriving communities, and she enjoys volunteering with several organizations to further their reach. As a Nebraska City native, Ms. Binder is committed to the community and the organizations that keep it thriving, especially the Kimmel Harding Nelson Center for the Arts. Growing up in Nebraska City, Ms. Binder attended church with Mr. & Mrs. Kimmel and has fond memories of them. 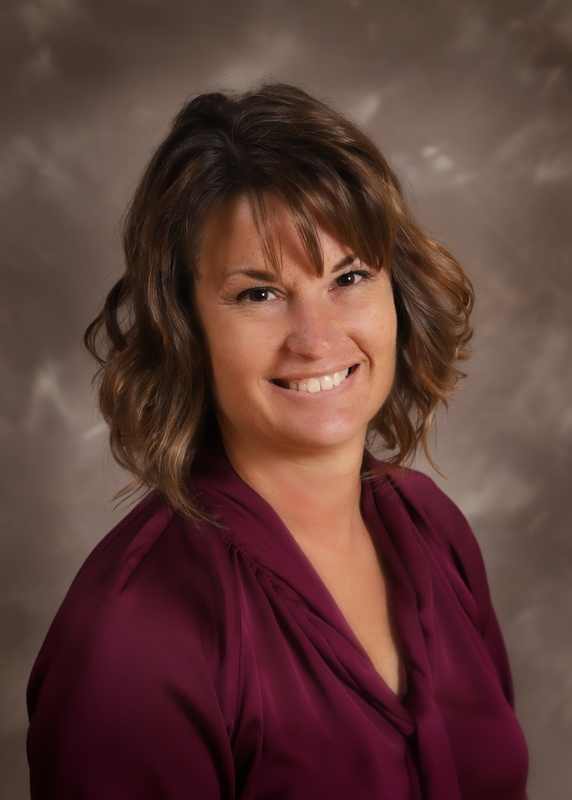 Ms. Binder holds a Bachelor’s Degree in Business Administration from the University of Nebraska-Lincoln and a Master’s Degree in Business Administration from the University of Nebraska-Omaha, where she studied how business professionals can positively impact the arts.